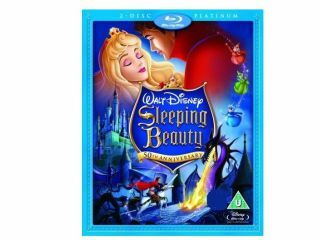 Picture the scene: you are sitting down to watch one of Disney's most-celebrated animations, Sleeping Beauty, on the magnificent format that is Blu-ray. You put the disc in, and instead of the movie beginning, you are faced with 120 pages of privacy policies and end user license agreements! This is a problem that is marring Disney's first-ever Blu-ray release, and has been pointed out on the website Format War Central.com. The problem is that the disc is BD-Live and this means that it has to be updated immediately after being inserted into a BD-Live compatible Blu-ray player. It would be interesting to see how many kids actually read through 120 pages of legal literature before watching the film.